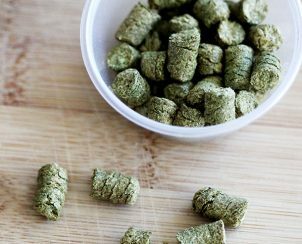 Available as loose pellets for extract and all-grain brewing, as well as pre-packaged “tea bag” style finishing hops for “dry hopping” straight into the fermenter.  Hops add flavour and aroma to the beer, as well as bitterness when added to the wort during the boil. 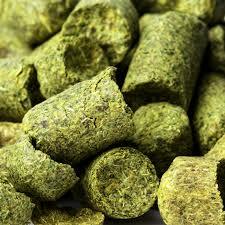 View cart “Finishing Hops – Hallertau” has been added to your cart.